I'm so grateful to see sunshine on this cold and blustery day. Sunshine always lifts my spirits. And - it may be silly to be grateful for sunflowers, but I am! 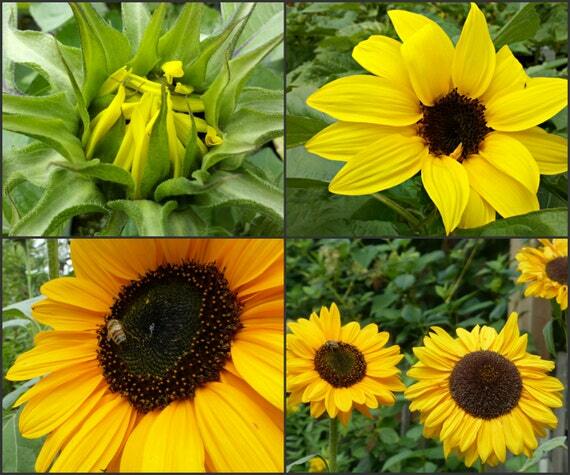 Having photos of sunny sunflowers helps keep me cheerful on our cold gray winter days.